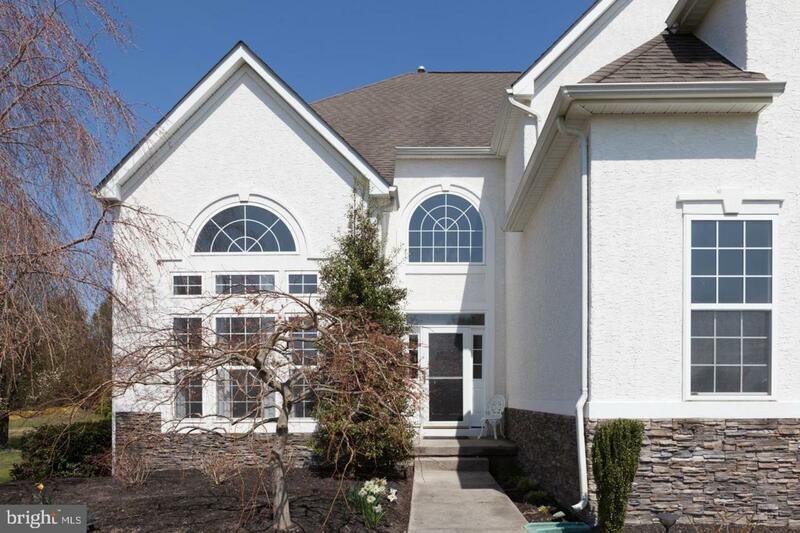 Luxury living in a serene setting, just a half hour from Philly! Just 16 years young, this home is ideal for those desiring an almost-rural lifestyle with the convenience of a suburb. 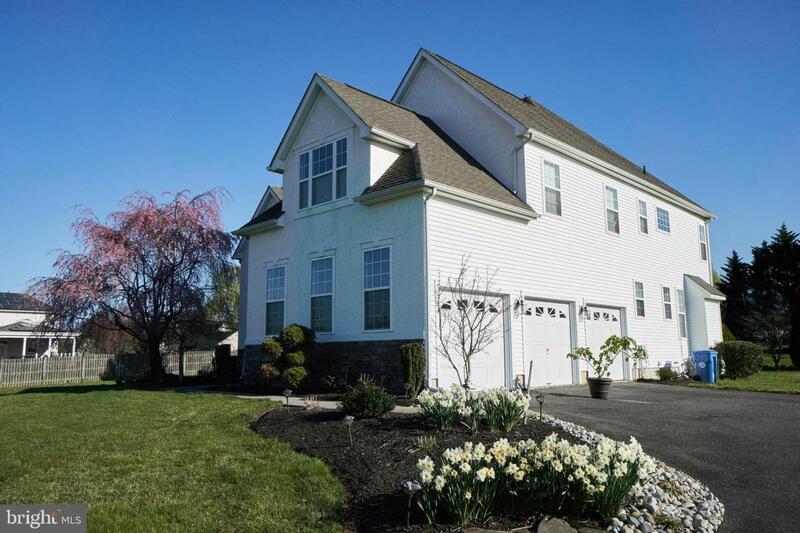 Beautifully maintained (by owners who don't wear shoes in the house! ), freshly painted and pristine, this home defines "turn-key." The high ceilings and open floor plan on the first floor lend themselves to entertaining at its finest. In the warmer months, invite your friends to sip cocktails on the immaculate and maintenance-free deck, relaxing in the peace and quiet that an acre of land afford. On game days or movie nights, head down to the fully finished basement, complete with wet bar, to snuggle up near the fireplace or enjoy your favorite Netflix show in this cozy setting. The basement adds an estimated 1000-1200 additional square feet of finished recreational space! Retire upstairs, where all four bedrooms are in flawless condition--blank canvases for however you want to decorate. Three-car garage is suited for parking or storage for your riding mower and outdoor toys, and the driveway provides an additional abundance of parking for guests. 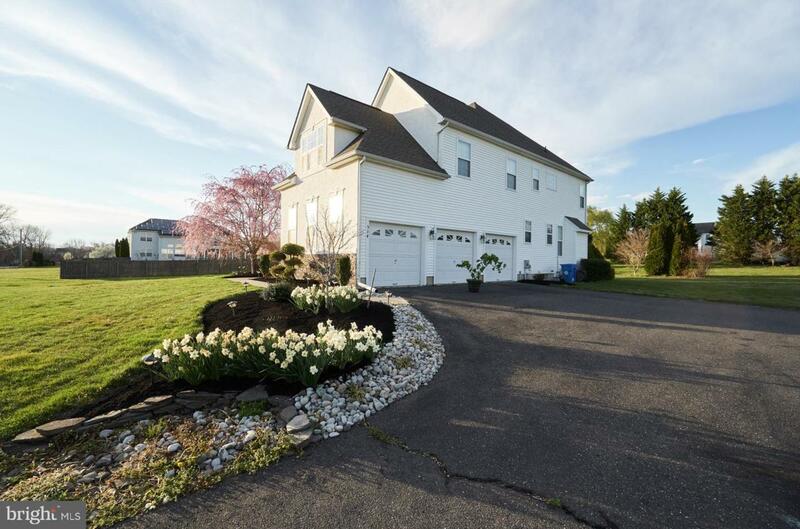 Large enough to satisfy your needs, but modest enough not to have you dusting and scrubbing 24/7, this home is ideal for those wanting a peaceful, suburban setting without the maintenance and hassle of a larger home on multiple acres. Luxury meets modesty: schedule your showing today.